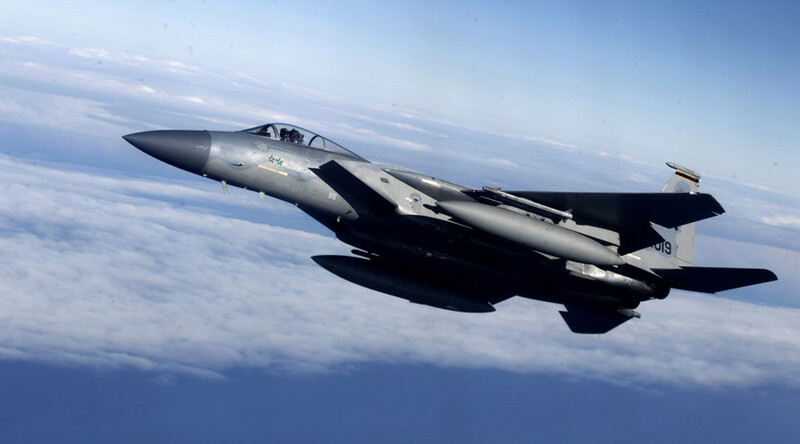 The US has deployed 12 F-15C Eagles and around 350 airmen in Europe as part of Operation Atlantic Resolve (OAR), the Pentagon's demonstration of force designed to deter what the US calls Russian aggression against Europe. The aircraft and troops were sent from the Barnes Air National Guard Base in Massachusetts and the Fresno Air National Guard Base in California for a six-month tour to Iceland's Keflavik and the Dutch Leeuwarden Air Base. The American fighters “will conduct training alongside NATO allies and partners as part of OAR to strengthen interoperability, demonstrate US commitment to a Europe that is whole, free, at peace, secure, and prosperous and to deter further Russian aggression,” the USAF said in a statement. During the tour the aircraft will forward-deploy to the Eastern European nations of Bulgaria, Romania and Estonia. 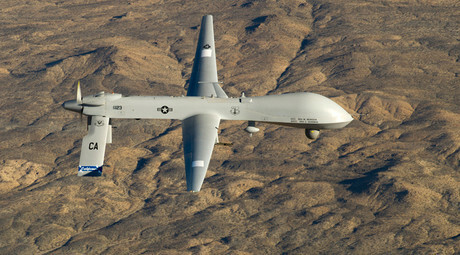 The deployment is one of several planned by the Pentagon. Next month it is planning to send six F-15s to Finland, which is not a NATO member, but an active participant in many of the bloc's activities. Iceland is the only NATO member that has no military of its own, although it has a small coast guard force. The country used to host a US airbase during the Cold War, but it was shut down in 2006. Two years later US warplanes started paroling Iceland's airspace. The US and NATO are pushing for a stronger military presence in Europe, and particularly in Eastern Europe and the Baltic, close to Russia's border. They argue that such deployment is necessary to deter Russia from military aggression. Moscow says Western hawks are simply using the perceived Russian threat to justify greater military spending.